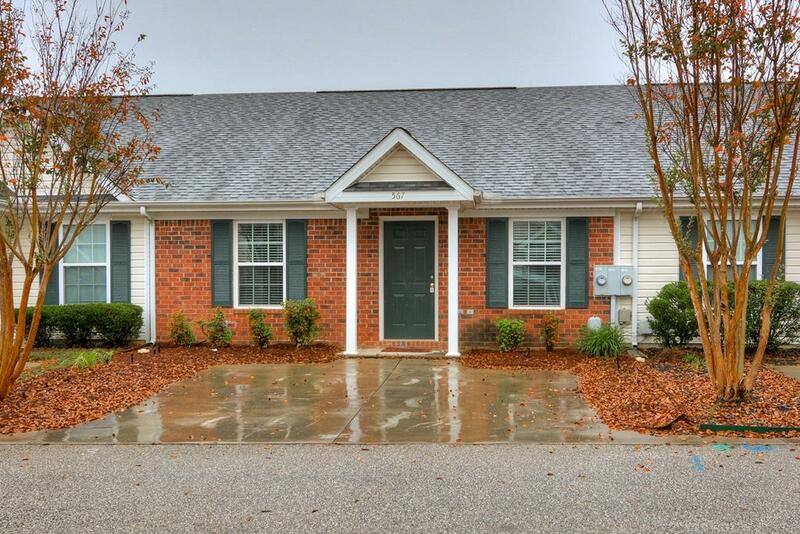 Adorable single story town home in Evans! 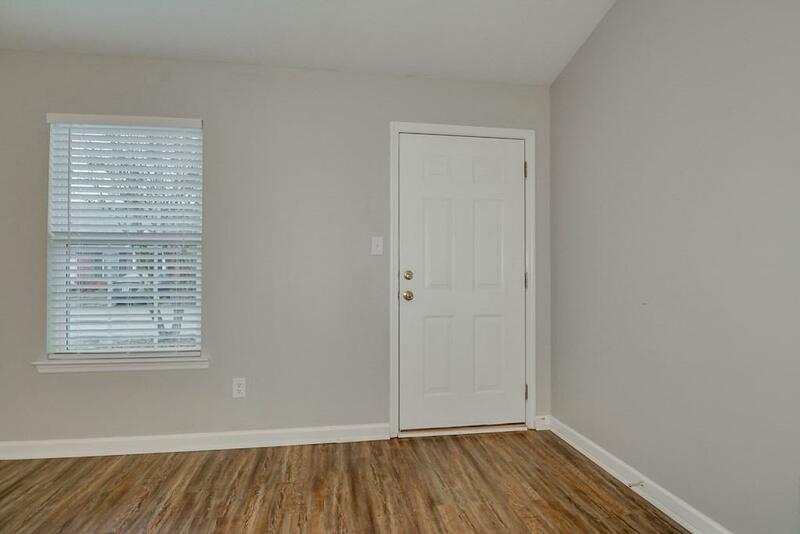 2 Bedroom, 2 Full Bath home with new flooring throughout, updated light fixtures and updated paint! 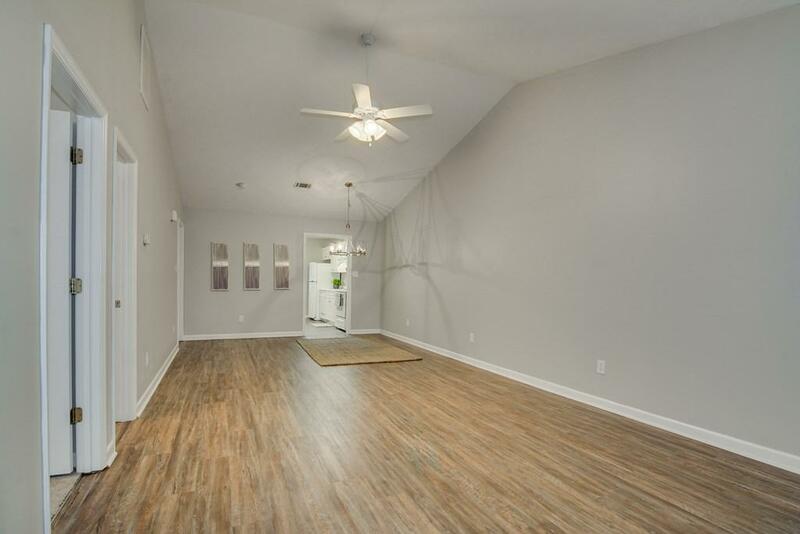 Large open living room/dining room with cathedral ceilings. Eat-in Kitchen with pantry and laundry. Fenced in back yard. You can't beat this incredible Evans location! Pets not accepted. 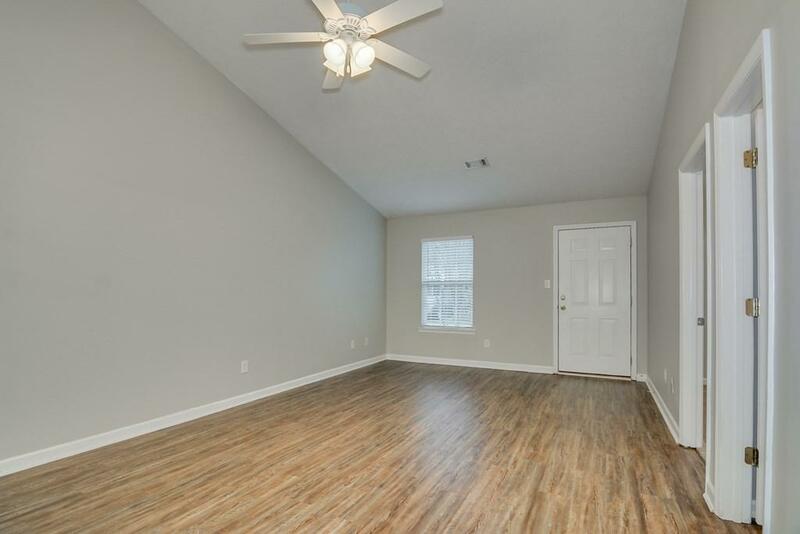 Owner is licensed real estate agent in the state of Georgia.